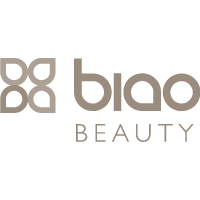 When harsh environments, sun or wind exposure wreak havoc on your appearance, Biao Beauty Rejuvenating Night Creme instantly drenches and nourishes your complexion. Pamper your skin night after night with triple-action properties that sooth, moisturize and protect against premature aging. Reveal a youthful and more luminous skin tone. Our Night Cream has been formulated with natural flower, fruit and root botanicals to absorb quickly, while antioxidants guard skin against free radicals. 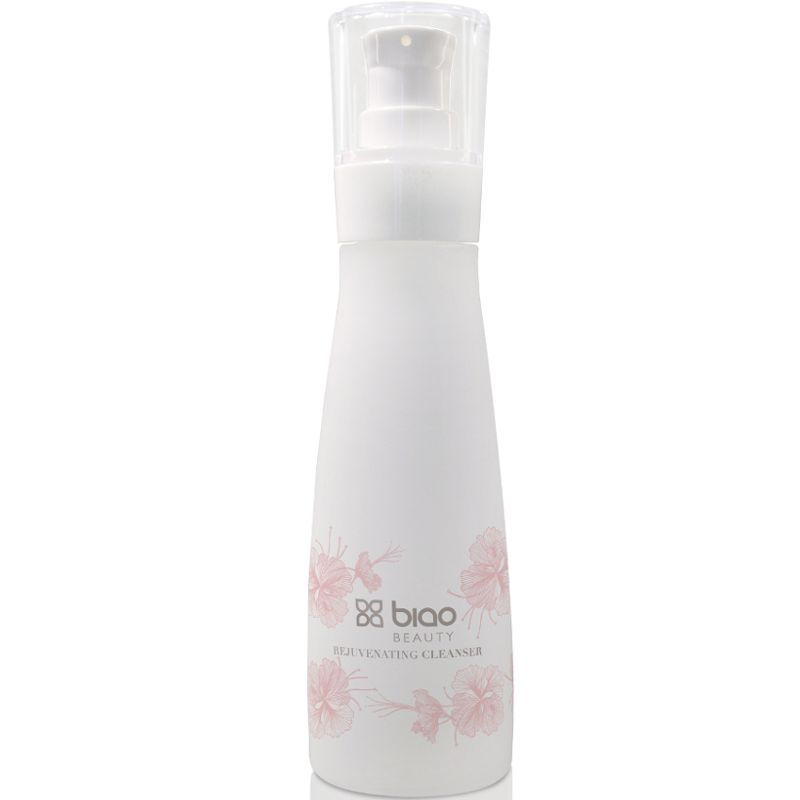 Fast-acting and long-lasting, Biao Beauty Rejuvenating Night Cream is proven to increase skin hydration while you sleep. 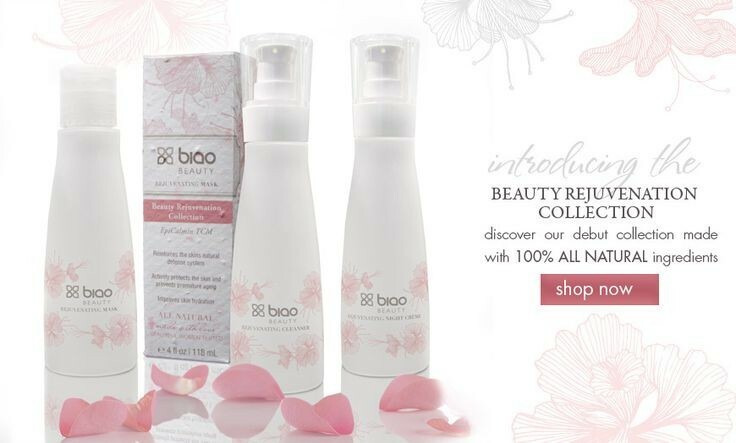 BIAO Beauty Rejuvenating Night Cream is a lightweight overnight cream that leaves skin feeling soft and moisturized. Also works well as a hand cream. There is a notable floral scent. Biodegradable packaging is impregnated with wildflower seeds; plant it in the yard or window box! Aqua, Aloe leaf juice, Organic Anthemis Nobilis Flower Extract, Organic Lavender extract, canola oil, glyceryl stearate, cetearyl alcohol, cetearyl glucoside, glycine, glycerin, organic babassu seed oil, honeysuckle flower extract (and) xanthium sibiricum fruit extract (and) cyperus rotundus root extract (and) sodium benzoate, palmarosa oil, rose flower oil, sweet almond oil, clove flower oil, tocopherol (vitamin E), xanthan gum, potassium sorbate, Moroccan rose oil, algae, cocoa seed butter, avocado oil, jojoba seed oil, olive fruit oil,vegetable derived. Biodegradable packaging is impregnated with wildflower seeds; plant it in the yard or window box! Easy absorption, ethical company, richly hydrating. Not widely available, more expensive than family brands. The product has a strong rose scent. The rich-textured creme is quickly absorbed and leaves the skin feeling well hydrated. It is currently not available from UK suppliers, but is worth trying if you should find it in a beauty box or through another outlet.